I'm doing the bump dance cuz I have a RZR, I have a RZR coming my way pretty soon. man I have to go through the accessories catalog, I'm behind HELP!!!!! I've got something you really might like Birthday boy!!! Im me and I'll give the det's! I don't even want to tell anybody what they want for one out here. Jay has hooked me up and I'm TOTALLY stoked!!!! THANKS JAY, you guys are the best!!!!! Maybe it wont make it all the way to California. Might have to stop and take a break halfway. Its all about who you know. You can come visit if you like. John, send it to TX for a test drive when it leaves your place. What kind of offer do you think I can get? It surely needs to be broken in. Am taking offers. How about we deliver it to MB? GOOD IDEA!!!! The bayous would be a good testing facility. 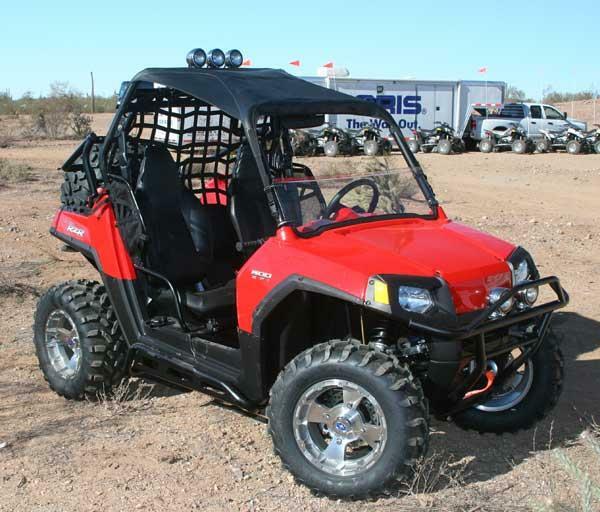 off topic- polaris ranger Q's? ?